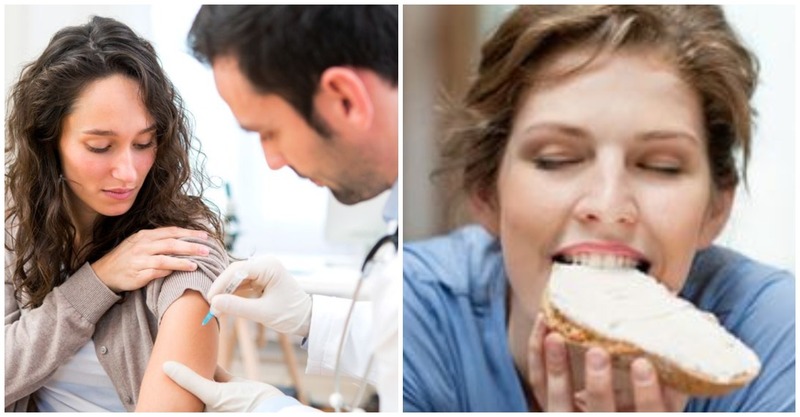 BREAKING: Vaccine For Coeliacs Sufferers Could End Gluten-Free Diets. After overindulging over Christmas, there may be 1000’s of people with gut pains and other symptoms that they brush off as just one of those things, however after reading this article you may realise a trip to the doctor may be needed, and that the future looks bright. Celiac disease in an autoimmune diseases which plight the lives of millions of people. For those with the condition disease, eating food containing gluten triggers an immune response in their small intestine, which, over time, damages its lining and prevents the absorption of nutrients. As a result, people with celiac disease have to adopt a gluten-free diet to prevent crippling symptoms, including diarrhea, fatigue, weight loss, bloating and anemia – all of which can result in serious and, in some cases, life-threatening complications. In children, celiac disease can also affect growth and development and for some, stunted growth is the first indication that they have the condition. At this point, it is worth noting that in adults, more than half of those with celiac disease can have additional side effects that aren’t related to the digestive system such as anemia, mouth ulcers, joint pain, headaches, and fatigue. There is no known cure for celiac disease, but for the majority of sufferers, the adverse effects of the condition can be prevented by adopting a gluten-free diet. But this may not be the case for much longer thanks to the development of a new vaccine. 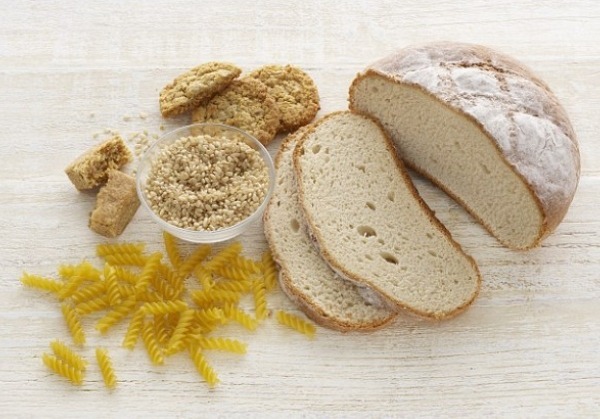 Developed by researchers at the Walter and Eliza Hall Institute in Melbourne, the Nexvax2 vaccine was created to reprogram how abnormal immune systems respond to gluten which is found in bread, pasta and a number of other foodstuffs. It was tested for the first time in 2011 and was found to be safe. Now, it’s entering its second stage of clinical trials. In people without celiac disease, the small intestine is where 90 percent of food is digested, but because of the damage caused by gluten for those with the condition, this high level of absorption cannot happen. As the picture below demonstrates, the villi in the small intestine, which normally absorb food, become inflamed, preventing digestion. The condition is extremely common, and one in 70 people suffer from the disease. Of these people, 80 percent have not been diagnosed. Researchers are hoping that the vaccine will transform the lives of those with the disease, enabling them to no longer live by an extremely restrictive gluten-free diet. Lead researcher and ­gastroenterologist Dr. Jason Tye-Din, from WEHI and Royal Melbourne Hospital, revealed to The Herald Sun that the vaccine works by targeting gluten-specific cells. In short, it teaches cells to deal with gluten efficiently, stopping it from going into “attack mode” when it’s consumed. He then revealed that the celiac disease is so serious that even just a few crumbs containing gluten have the potential to make someone suffer from permanent complications including ­infertility, type 1 diabetes, and ­osteoporosis. “If the trial is positive, it would suggest that having a normal diet is something ­people can aim for. That’s the ultimate hope,” he said. To put the vaccine to the test, 150 patients from Australia, New Zealand, and the US have been recruited. They will all be given an injection, either of the vaccine or a placebo, and asked to undergo three food challenges. Michael Bell, president of Coeliac Australia, has praised the potentially life-changing vaccine, saying that the “holy grail” in the treatment of the disease would be a vaccine that could enable sufferers to have a normal diet again.